Larry Lee LaFleure, 57, of Alpena passed away Wednesday, October 31, 2018 at his home. Larry was born December 30, 1960 in Alpena to Henry and Geraldine (Matzke) LaFleure. He worked as a welder for Besser Company for 30 years. On September 28, 1991, he married Charity Alexander. Larry enjoyed spending time at camp, hunting and fishing. He played in the Last Shot Band and cherished time spent with his family and friends. 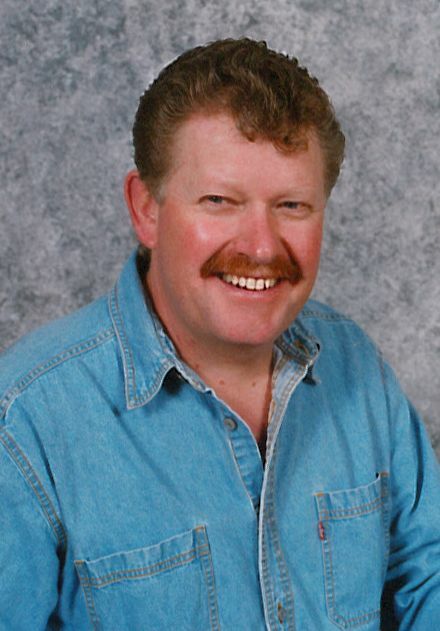 Larry loved wrenching on cars and trucks and was a Nascar fan. Surviving are his wife, Charity; son, Andrew; mother, Geraldine; two siblings, Sally (Shawn Arsenault) LaFleure, Hank (Melinda) LaFleure; mother-in-law, Margaret Alexander; many special family and friends including, Ron & Lynn Kelsey and Ron & Mary Cadarette. Larry was preceded in death by his father, Henry LaFleure; and father-in-law, Roger Alexander. Memorial visitation will take place at Bannan Funeral Home on Sunday from 2-8 p.m. and where the memorial service will be on Monday at 1 p.m. with Chaplain Stan Reese officiating.